Although we published this post around this time last year, we feel it is our version of a Public Service Announcement to repost and to update. Take notes. Cinco de Mayo is almost here, but before you go all out celebrating, there are a few things to keep away from. Whether you’re a brand marketer or just a fan, there are some really bad mistakes you can make when celebrating this Mexican holiday. 1.) It’s not Mexican Independence Day. Mexican Independence is September 16, not May 5. What happened on May 5, 1862 was the Battle of Puebla, in which a Mexican impromptu army defeated the French Army — the best in the world at the time. Read more here. 2.) Realize that it’s a holiday mostly only celebrated in the U.S. — not really Mexico. It’s a holiday that Mexicans in the U.S. came to celebrate, but wasn’t ever a huge deal in most of Mexico. And it’s definitely not relevant to other Latino subcultures. Therefore,while your Salvadorian co-workers will appreciate the Happy Hour invitation, they will not appreciate being confused for a Mexican. 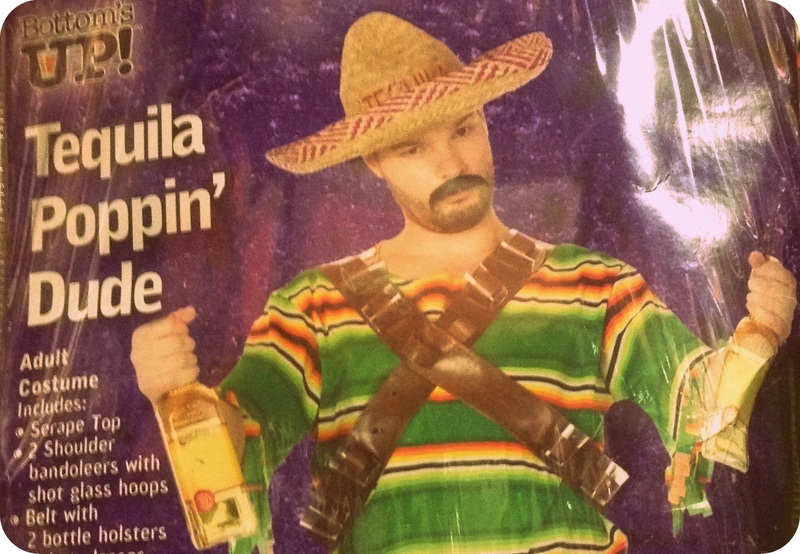 Ok, we get it, who doesn’t enjoy putting on a fake moustache and having “an excuse” to consume tequila mid-week. But be mindful though, using insensitive Mexican stereotypes isn’t cool no matter what day it is. Cinco de Mayo is a celebration of overcoming adversity, just like many American holidays, the American Revolution for example. So, repeating insensitive catch phrases doesn’t make any sense. So why not start a new Cinco de Mayo tradition and volunteer five hours of your time to a great cause, or donate $50 to five different charities! Now that’s something to celebrate! 5.) Try to take just a few minutes out of your day to appreciate what this holiday is about. It’s a really cool story, here is one recap, and here, and here. Plus, you could always try Google! Thanks for reading, please share and leave us your comments.